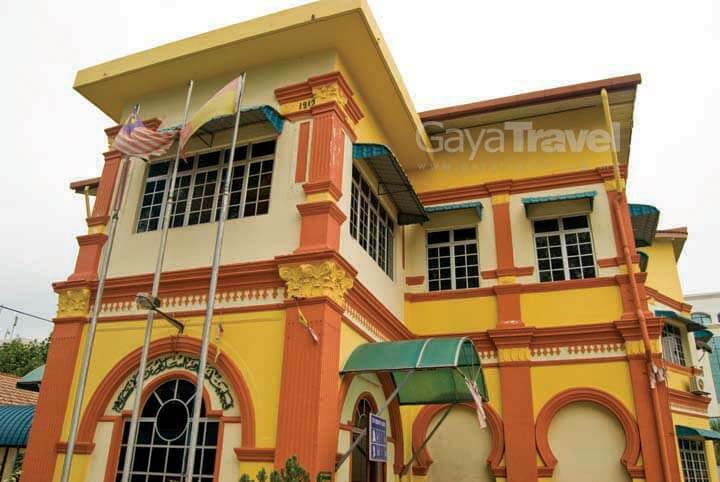 The Royal Town of Klang has always been interesting to the Gaya Travellers, what more with the abundance of old buildings of historical value. We are glad that the current Sultan of Selangor, HRH Sultan Sharafuddin Idris Shah, is a strong believer in restoring and preserving heritage buildings. 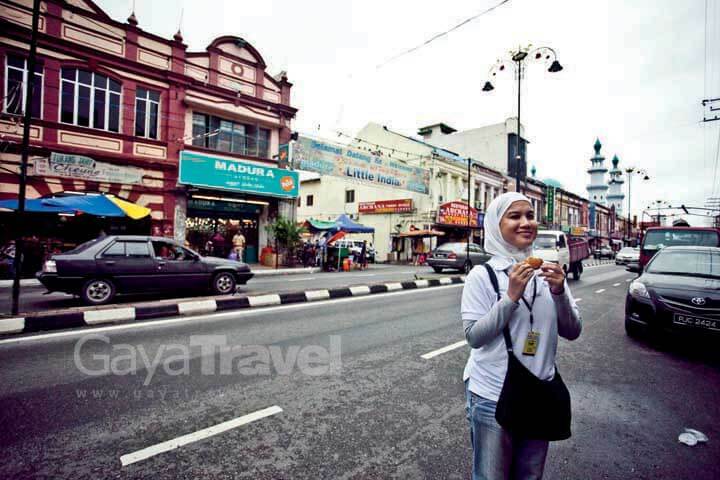 There are 18 attractions altogether within the Klang Heritage Walk and they are all within walking distance. However, Gaya Travellers being Gaya Travellers, we did not walk. Armed with the brochure entitled “The Royal Town of Klang Heritage Walk” obtained from Tourism Selangor Information Centre office in Section 14 Shah Alam, we drove around instead, following the specified routes. Thanks to Mr. Teoh Chee Keong, the person who compiled this informative guide, discovering the historical sites in Klang is a breeze. 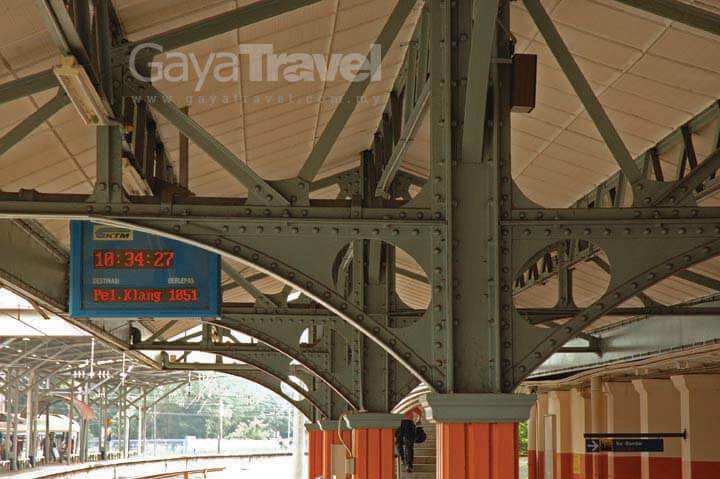 Klang railway station was built in 1890 to replace the original Bukit Kuda station, which had been in use since the Selangor Railway Station was completed in 1875 and located three miles away from Klang town. Between 1895 to 1901, an extension of six miles to the original railway was built from Klang town to Port Swettenham, now known as Port Klang. Selangor’s railway system quickly became one of the busiest in the peninsula then. 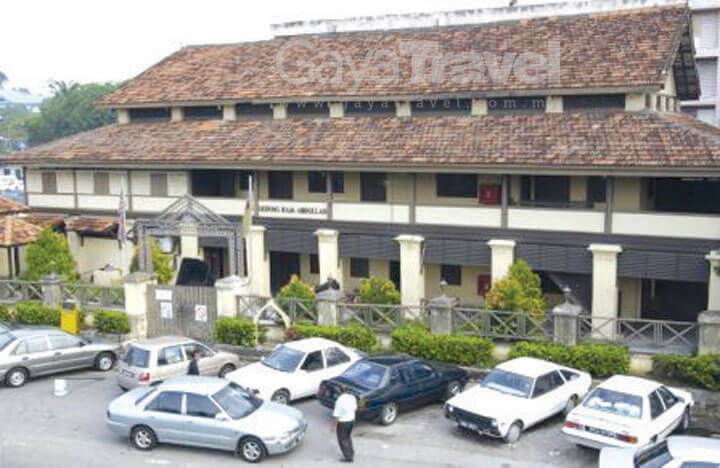 Built in 1857, Gedung Raja Abdullah (Raja Abdullah Warehouse) in Klang was first used to store weapons, tin and food. In 1874, the British converted the warehouse into government offices, where the first council meeting of Selangor was held. In 1880, Gedung Raja Abdullah was turned into a police station and remained so until 1974. The lock-ups, with heavy iron gates, still exist. 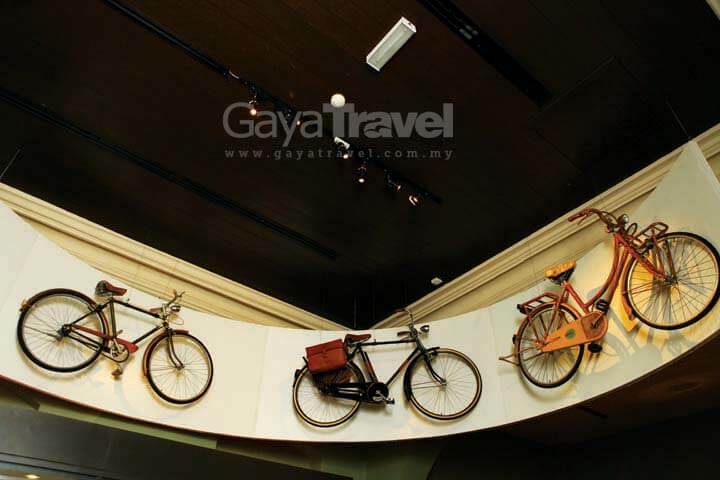 More recently, the building was turned into a museum in 1985, exhibiting the history of Selangor’s tin mining industry and its role in the development and success of Selangor. Currently, the building is temporarily closed for restoration undertaken by National Heritage Department. This beautiful Victorian-style construction was built in the 1890s, primarily to safeguard the town from fires. 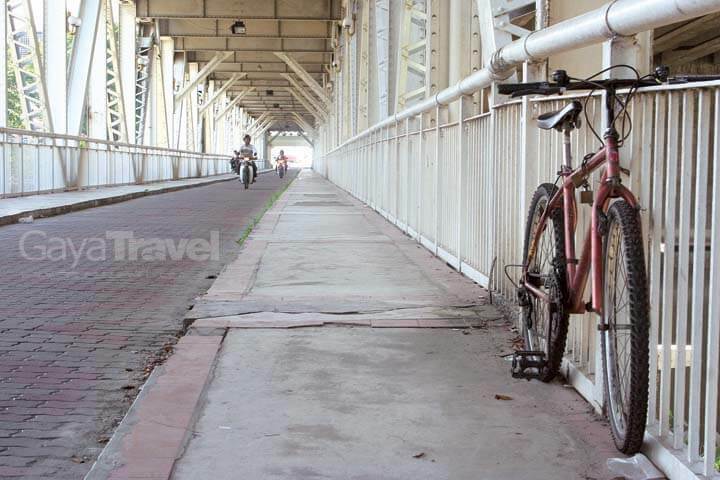 It is located at the junction of Jalan Tengku Diaudin and Jalan Tengku Kelana, overlooking the bridge on the latter road. Today, the building still serves as a fire station. Though it has been renovated throughout the years to accommodate modern use, the main structure and architectural design features are well maintained, keeping it intact with the way it looked a hundred years ago. 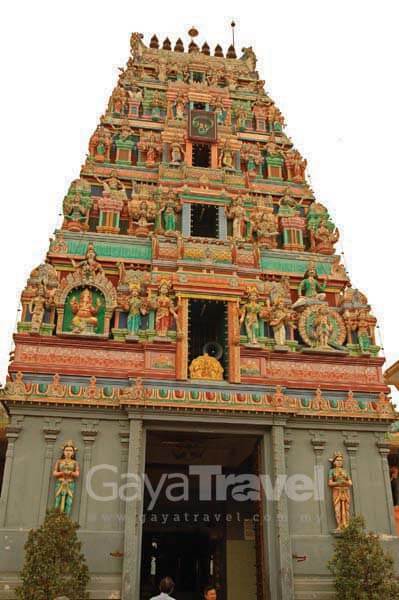 The Sri Nagara Thendayuthapani temple is the oldest Hindu temple in Klang. It is situated at the junction of Jalan Dato Hamzah and Jalan Bukit Jawa. 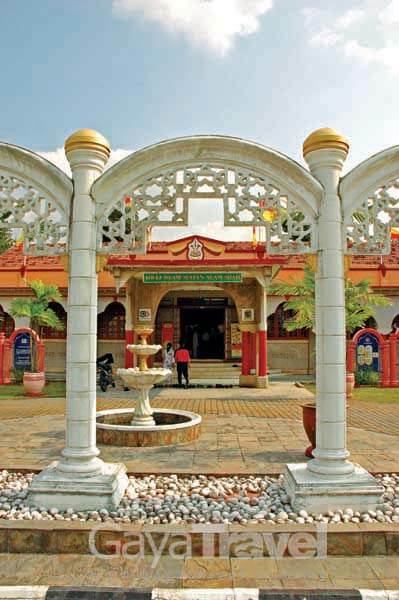 The temple provided as a place of worship for early Indian immigrants and it is now an important cultural and heritage attraction of Klang. The fort was built by Raja Mahadi as a defensive barricade against Raja Abdullah (his rival in a war over control over the Klang district). The fort was used as a vantage point to spy on enemy ships that sailed through Pangkalan Batu. Years later, the fort fell into the hands of Tengku Kudin, who was despatched by the Sultan of Selangor to subjugate Raja Mahadi for failing to pay his debts to the Sultan. The battle, which lasted six months, finally ended with Raja Mahadi’s retreat. Since the peaceful settlement, the fort next to the present Klang Municipal Council Hall now serves as an impressive landmark. The Kota Bridge, also known as double-decked bridge, was first opened to the public in 1957, improving the domestic traffic flow in town. The upper tier was designed for use by fast-moving automobiles, while the lower tier was intended for bicycles and pedestrians. The upper tier was dismantled in the 1980s. However, despite the new bridge built adjacent to it, the lower tier of the Kota bridge remains open to motorcycles, bicycles and pedestrians. 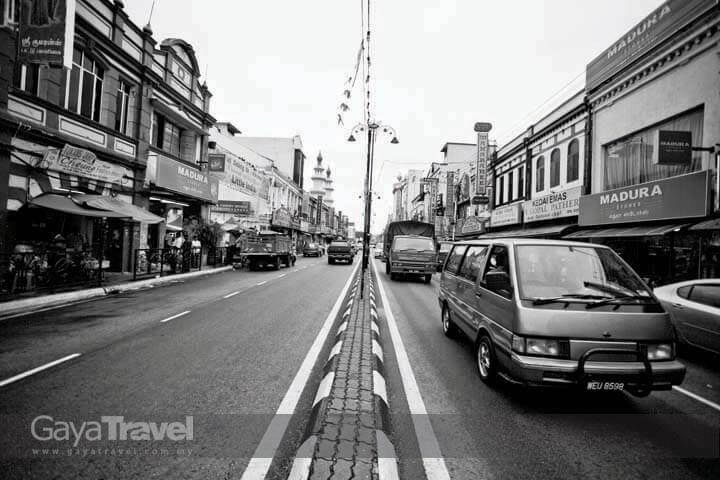 Also known as Little India, Jalan Tengku Kelana is the biggest Indian street in the state. Fierce competition among shop owners has resulted in cheaper prices of merchandise items for both the locals and tourists. People are literally spoilt for choice, with myriad of items being sold on the sidewalks, including sarees, textiles, bangles, necklaces, stainless steel pots, jewellery, flowers and Indian delicacies. You can even get your fortunes told by a fortune teller and his trusted green bird! Klang Convent School was established in 1924 with only 19 students. 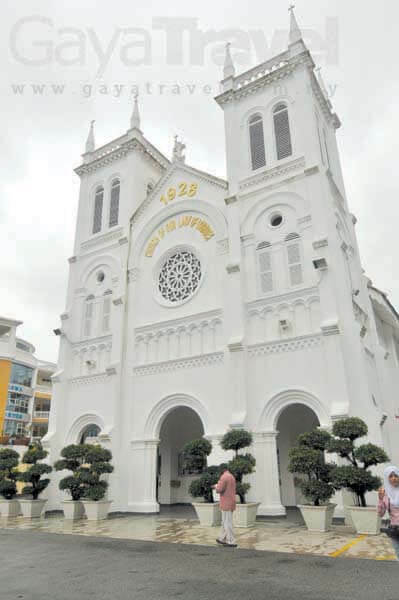 It is located on Jalan Tengku Kelana, right next to the Our Lady of Lourdes Church. 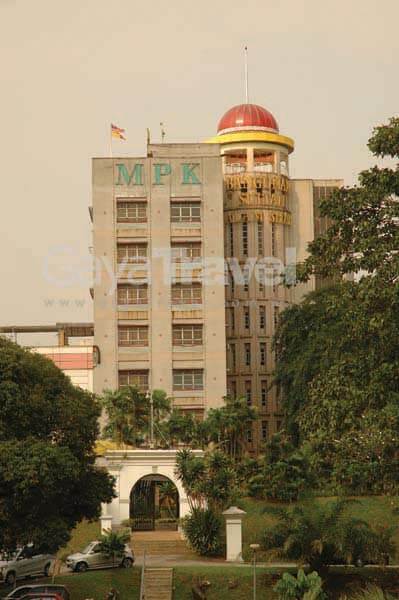 The main building of the school, which can easily be spotted from Jalan Tengku Kelana, was built from 1926 to 1928. It was officiated by former acting Secretary to the Resident of Selangor, Sir William Peel on January 18, 1928. One of the oldest religious buildings in Klang, Our Lady of Lourdes Church was built 80 years ago. The church is a rare example of masonry structure found in the state. However, in 1918, this signature church just began as a mere wooden house standing on a hillock close to Jalan Kota. Today, the church stands along busy Jalan Tengku Kelana, radiating a sense of importance. 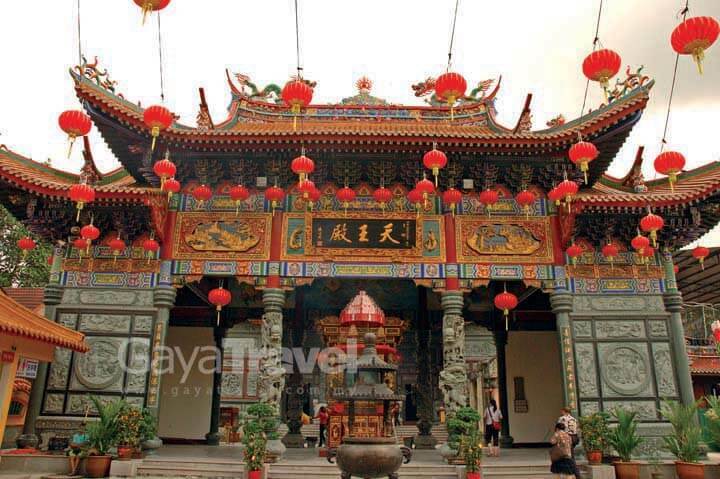 Built in 1892, the Kuan Yin Temple in Klang is one of the oldest Chinese temples in Selangor. The temple was nearly demolished several years ago, until the Sultan of Selangor declared the temple as a state heritage building, thus ensuring its preservation. Mahkota Puri Palace in Klang was built in 1889 to replace the Istana Alauddin (Bandar Palace) in Jugra as the Royal Administration Centre. The then ruling Sultan, Sultan Alaeddin Suleiman Shah, resided in this palace in 1903. When the Sultan passed away in 1938, Tengku Alam Shah was crowned as the new Sultan. It was during this time that Mahkota Puri Palace was demolished to be replaced by Alam Shah Palace. The new palace was built on the same site as Mahkota Puri Palace in 1950. The Gaya Travellers were very lucky to be able to set foot in Alam Shah Palace during last year’s Selangor Discovery Fam Tour 2009. We felt honoured for having the opportunity to enter HRH Sultan’s private office, the Balai Rong Seri and the Royal Pardon Room, among others. The former Charted Bank, situated at the intersection of Jalan Istana and Jalan Dato Hamzah, was established since 1874. It was the first financial institution in Klang. The building is characterised as Neoclassical style in which two stretches of balcony at the upper level oversee the roadside, reflecting the influence of colonial architecture. The building is now home to an Indian boutique shop and has been renovated to cater to the commercial demands. The main building of Islamic Religion Office beside the sld Chartered Bank Building was built in 1912. It was once a significant bungalow along Jalan Dato Hamzah. The building has been renovated to accommodate modern facilities. This is Gaya Travellers’ favourite stop along the Heritage Walk. We suggest that our readers allocate at least an hour to discover and fully appreciate the gallery. The brainchild of His Majesty the Yang Di-Pertuan Agong XI, Sultan Salahuddin Abdul Aziz Shah Alhaj, the late father of the present Sultan, the gallery was first established in 1988 to house His Majesty’s personal collection of artefacts, memorabilia and royal paraphernalia. Originally located at Syahbandaraya in Klang, the Royal Gallery was temporarily closed when the King passed away in 2001. Upon the ascension of HRH Sultan Sharafuddin Idris Shah Alhaj to the throne, HRH instructed that the legacy of his late father’s initiative has to be continued, by relocating the gallery to the Sultan Suleiman Building. Designed by PWD architect Arthur B. Hubback and built in 1909, this building first served as land and administration office for the British, then as the war headquarters by the Japanese during World War II. After Malaysia’s independence, the building housed several government bodies until its recent restoration as the Royal Gallery. Visitors will get an insight of the late Sultan Salahuddin Abdul Aziz Shah’s childhood and early years as the Crown Prince, his career in military and public offices until his appointment as the eighth Sultan of Selangor in 1960 and as the eleventh Yang di-Pertuan Agong (Malaysia’s Supreme Ruler) in 1999. The Royal Collections consists of a range of magnificent personal collections of artifacts and gifts covering the period of his reign. Included in the exhibition are replicas of Selangor’s crown jewels. 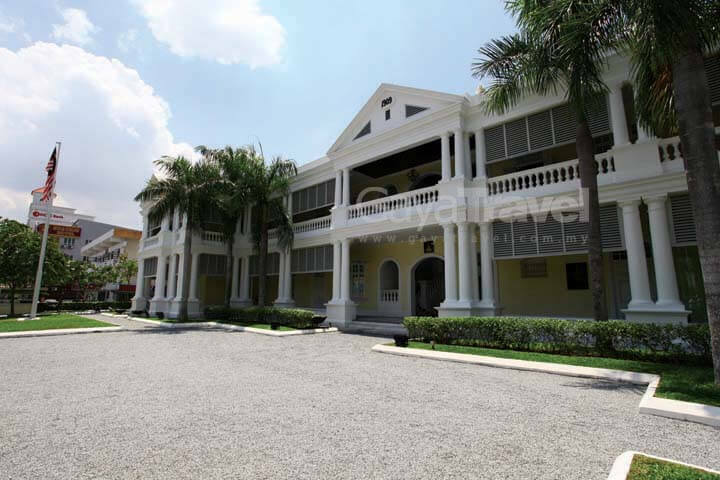 Klang Primary School is one of the grandest buildings along Jalan Dato Hamzah. Built in 1939, this Anglo-Malay architecture has beautiful louvre windows at the upper level. This ventilation design served as a model for the architecture of later schools in Malaysia. 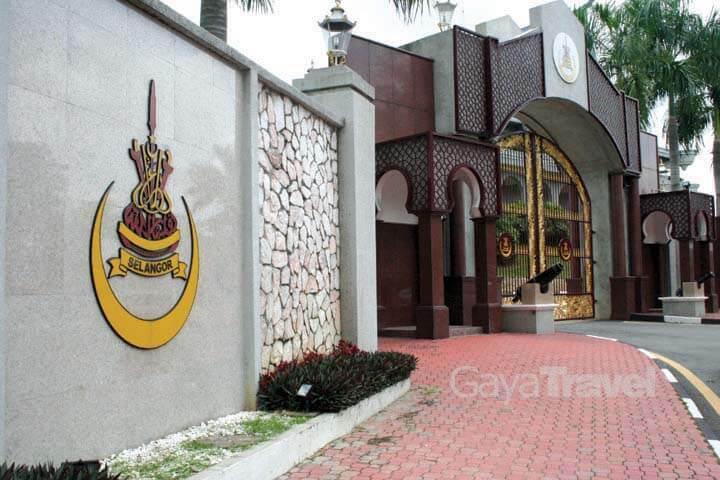 Originally known as Kolej Islam Klang (Klang Islamic College), this college was built in 1955 on 14.3 acres of land donated by Almarhum Sultan Hishamuddin Ibni Almarhum Sultan Suleiman. 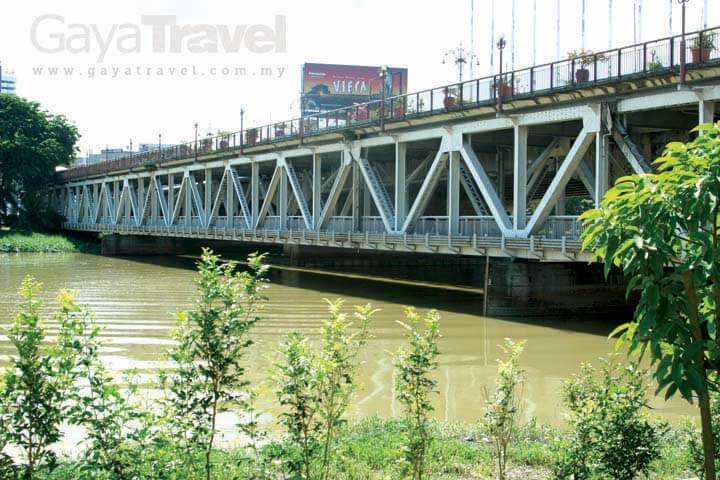 It is situated on Jalan Kota Raja, which is one and a half kilometres away from Klang. The name was changed to Kolej Islam Sultan Alam Shah (KISAS) in 1989 as a homage to Sultan Alam Shah as the founder of the school. Sultan Suleiman Royal Mosque is Selangor’s Royal Mosque, located in Klang. 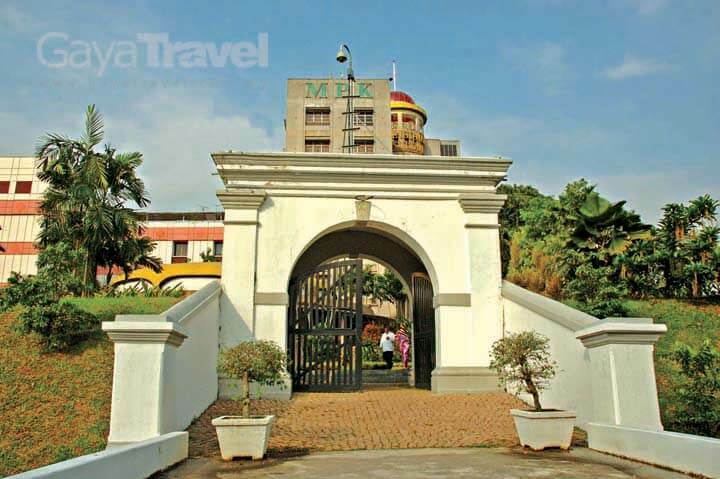 It was designed by the British architect L. Keste Vend and was officiated in 1932 by the late Almarhum Sultan Sir Alaeddin Suleiman Shah of Selangor along with the British Federated Malay States High Commissioner Sir Lawrence Nuuns Guillemard. 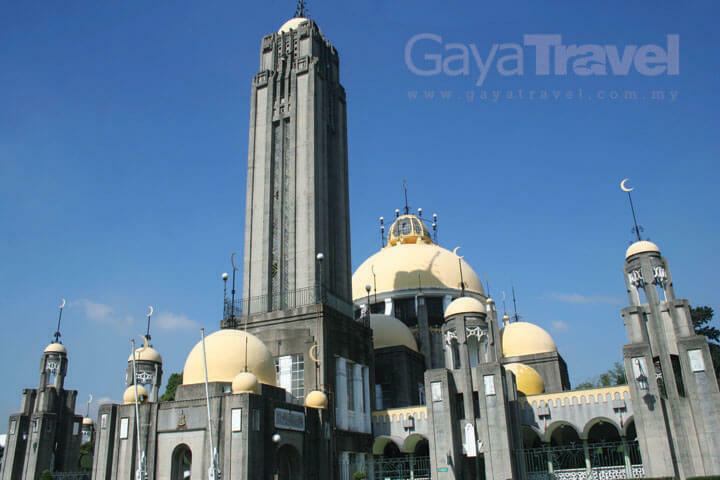 The mosque’s architecture is a combination of Western Art Deco and Neo Classical styles. 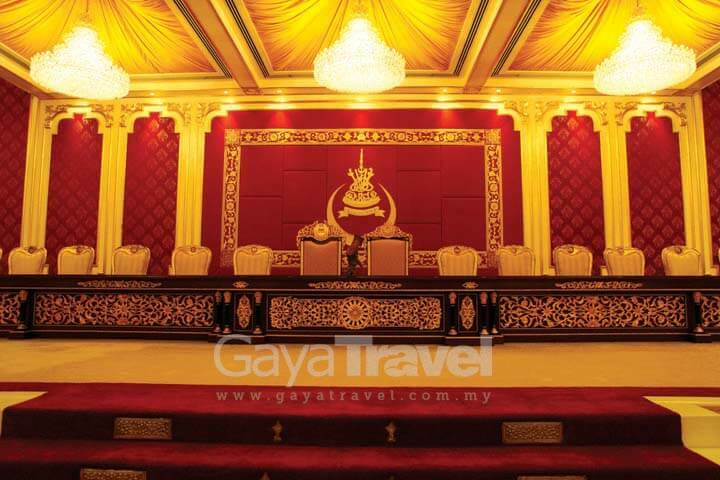 Among the attractive features are the Tangga Diraja (Royal Steps) from Istana Alam Shah and a royal mausoleum, where the late Sultan Salahuddin lies in state. More than 40 pre-war shoplots form a historical scene at Jalan Raya Timur, situated within close proximity of Klang railway station. These lots, which were constructed between 1930 and 1940, made the area one of the busiest spots in southern Klang then. Subsequent decline of the town’s economy resulted in the existence of only a handful of shops remaining that are now functioning as commercial offices. By Car – There are three major highways linking Klang. The New Klang Valley Expressway (NKVE) links the Bukit Raja toll plaza in Klang to the North-South Highway. Visitors from Shah Alam, Subang, Petaling Jaya and Kuala Lumpur can all utilise the Federal Highway to reach Klang. Visitors can also use the Shah Alam Expressway (KESAS) to reach southern Klang. Alternatively, Klang is also accessible via coastal roads from Banting and Sepang to the south of Kuala Selangor and Sabak Bernam to the north. 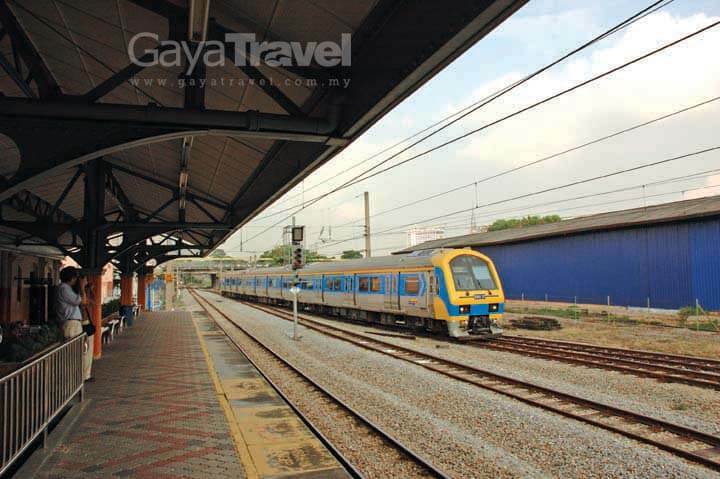 By Train – Klang’s railway station is located in town, on Jalan Stesen, south of the Klang River. KTM Komuter, the Klang Valley’s commuter train network, connects Klang directly to Kuala Lumpur and Port Klang.